Here’s yet another reason to kill the set-top box as we know it: The boxes consumers use to control their cable TV subscriptions and record shows to their DVRs are incredibly wasteful, costing U.S. residents more than $3 billion annually in energy bills, according to a recent study by the Natural Resources Defense Council. More importantly, about two-thirds of those energy costs come at times when no one is even watching TV or using the devices. There are 160 million set-top boxes in U.S. homes, or one for every two residents. In 2010, those set-top boxes consumed about 27 billion kilowatt-hours of electricity, which is the equivalent of the annual output of nine average (500 MW) coal-fired power plants. The electricity required to operate all U.S. boxes is equal to the annual household electricity consumption of the entire state of Maryland. Set-top boxes cost U.S. households more than $3 billion each year to operate, with about $2 billion of that being spent on operations when no one is at home or watching TV. Unless the industry deploys more energy-efficient designs, the cost of powering these devices will increase by $3.5 billion per year by 2020. Due to the rapid adoption of DVR usage in the home, the amount of energy consumed by these devices has grown rapidly. DVRs use about 40 percent more energy than typical HD TV set-top boxes, and they’ve become a lot more popular in recent years, with more than 40 percent of U.S. households having at least one of them. A single HD DVR combined with another HD set-top box, a setup that is common in many households today, uses more energy than the average energy-efficient refrigerator. NRDC tested a number of set-top boxes and DVRs from multiple service providers, and the data wasn’t good. 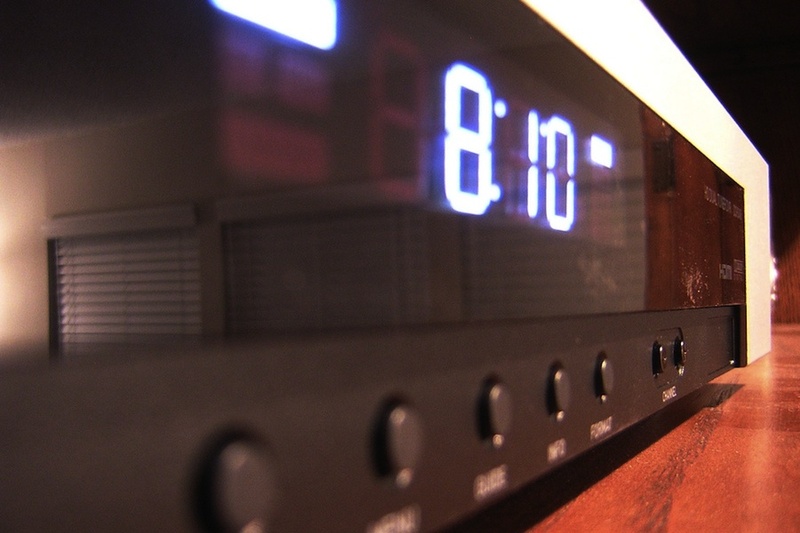 According to the study, the most efficient DVRs tested came from AT&T (s T), and drew about 18 watts when on and 12 watts while in a light sleep mode. But compare that to the Apple TV, which draws just 3 watts of power when on, and less than 1 watt while in sleep mode. Or even to European DVRs, which typically draw 10 watts or less when powered on. Push video-on-demand services instead of DVR for catchup viewing. This would have the added benefit of offering unskippable ads that viewers have to watch instead of fast-forwarding past them. Introduce network or cloud-based DVR recording, eliminating the need for boxes with power-hungry disk drives. Move to flash-based memory for DVR storage to reduce power consumption. Adopt more thin-client technology, like this reference design by Sigma Designs, to connect other rooms to the main DVR. Skip the set-top box altogether and connect directly with broadband-enabled devices like TVs and Blu-ray players for control and navigation. With the need for better control and navigation, as well as the opportunity for adding new, IP-enabled services, the set-top box market is in need of a refresh anyway. Making the next-generation of boxes more energy-efficient while also making them more user-friendly is one way to lower costs and improve the experience for customers. May want to take a look at satellite receivers from dish and directv. I know the Directv ones use a constant 40watts 24/7 on or off. Have 3 in the house? That’s 86.4kWh /month. Enough juice to power a Nissan LEAF for ~300 miles /month. Why not calculate the amount of electricity consumed and lost productivity while watching “unskippable ads”? Also, net connected TV’s have the set top box built in to the electronics. No savings there. Why not compare boats to cars while you are at it? Apple TV and my TiVo have nothing in common. My TiVo records cable or OTA television that’s on â€“ now. Apple TV requires a high speed broadband connection and has a limited catalog of shows. The problem isn’t the DVR technology. It’s the screw the consumer mentality of the cable and content providers. Why couldn’t I watch the live broadcast of the Formula 1 race in Valencia? Because SPEED wasn’t able to secure live broadcast rights to the race. That has nothing to do with technology.